Rostov Groovers is a Russian band. In 2017 Petr Shatilov gathered a group to play instrumental acid-jazz and funky-hip-hop music. Drums, a bass and a guitar form the rhythm section. 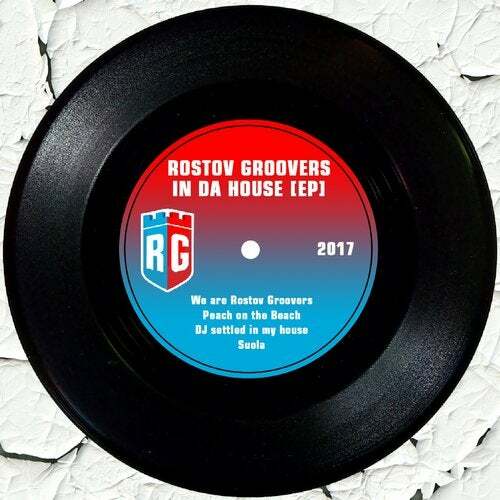 Saxophone plays jazz solos and a DJ adds hip-hop scrathes to the music.The first EP called "Rostov Groovers in da house" includes 4 tracks. Each track describes the group's style and sound in a different way. Right now Rostov Groovers record the second EP "Luxury Fast Food". It will be released in the second part of 2017.